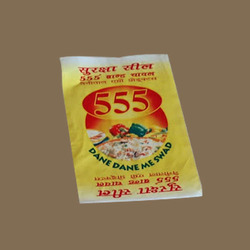 Our company is one of the trustworthy names of the business that brings forth Flexo Printed Poly Bag. Vastly popular the industry for its re-usability, longer service life and high tearing strength, the proposed collection is extensively famous among our clients. Printed poly bags are checked for their flawlessness before the final delivery. 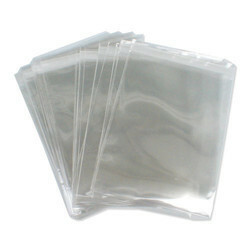 Looking for Flexo Printing Bag ?